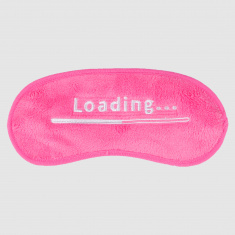 Complete your lacking sleep by getting this eye mask. The plush detail provides additional comfort to the eye area and the embroidery print is attractive. 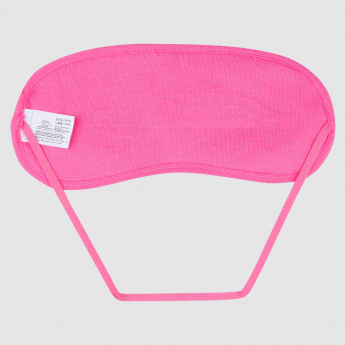 The elastic strap keeps it fit perfectly on the eyes.